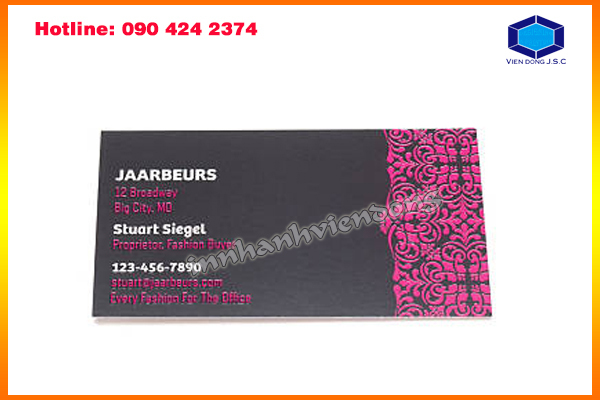 Since its establishment, in 2004, as a Printshop in Hanoi - Vien Dong., JSC has been pushing the edge of progress in the fields of design and corporate printing. 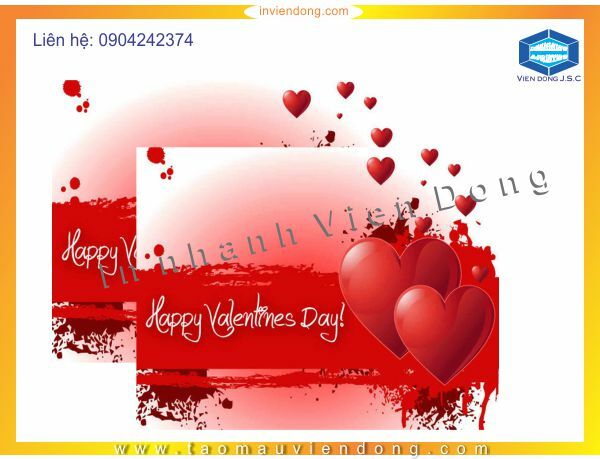 Vien Dong Print employs a team of highly qualified designers with years of experience. 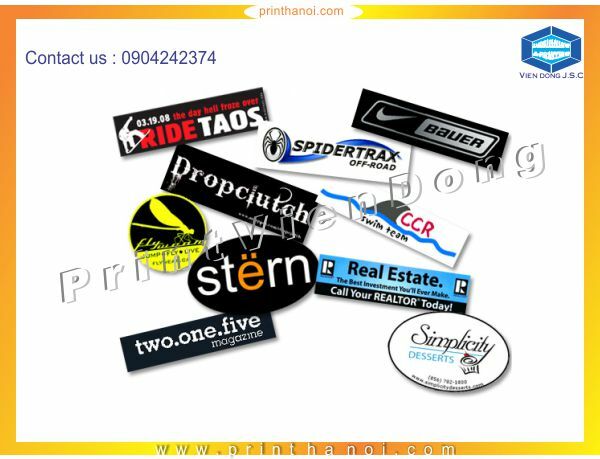 We’ve built a reputation in Hanoi’s design and printing industry, offering high quality in advertising services at reasonable prices. 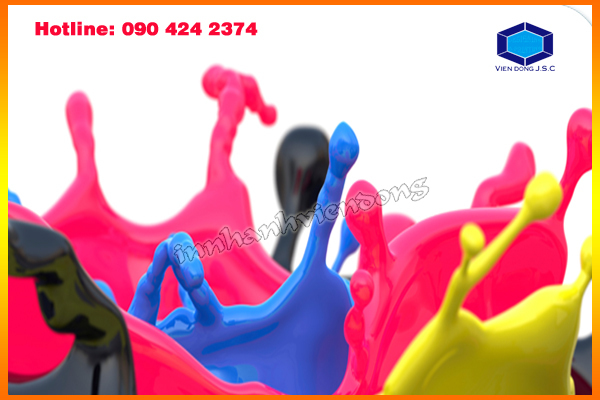 We take pride in our timely delivery service as well as customer care after sales. 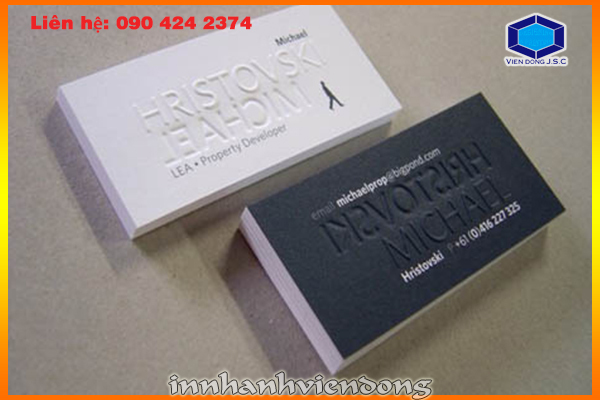 Print Flyers, Print brochures, Print posters, Print signs, Print profiles. 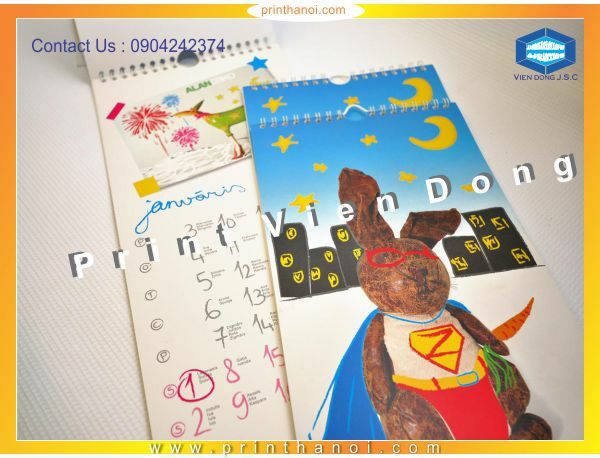 Print on mugs, Print glass, porcelain and crystal to create gifts, or souvenirs. 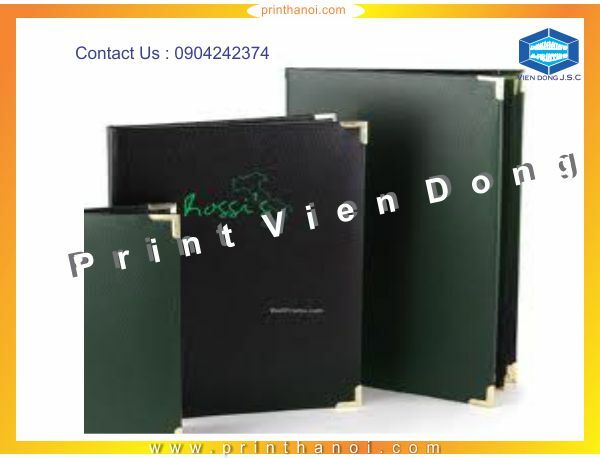 Print on all materials: imported paper, Print on plastic, Print on wood, Print on metal, Print on glass, Print on leather, Print on cloth, Print on rubber etc. 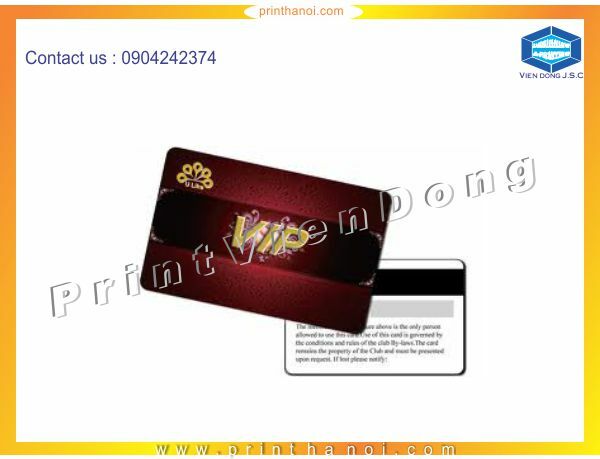 Print Shrink film and multi layered PP, PE, HD, BOPP packaging products. 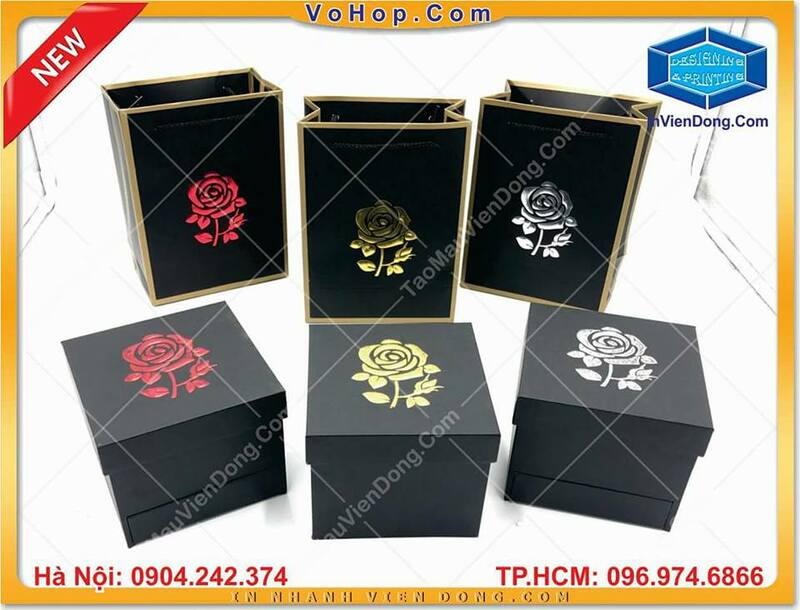 Print Luxury Gift box and Gift bags.